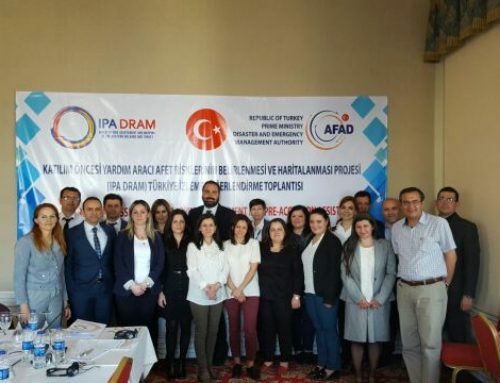 On 23 of March, the start of a new EU Programme for Disaster Risk Assessment and Mapping (IPA DRAM) was marked in Belgrade. 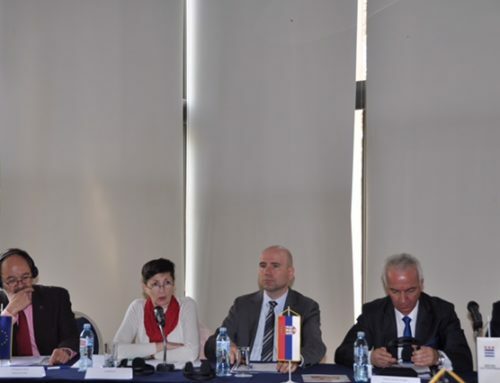 A conference organised in Belgrade’s M Hotel gathered EU project experts and Serbian counterparts from the Sector of Emergency Management of the Ministry of Interior as well as other relevant national institutions. 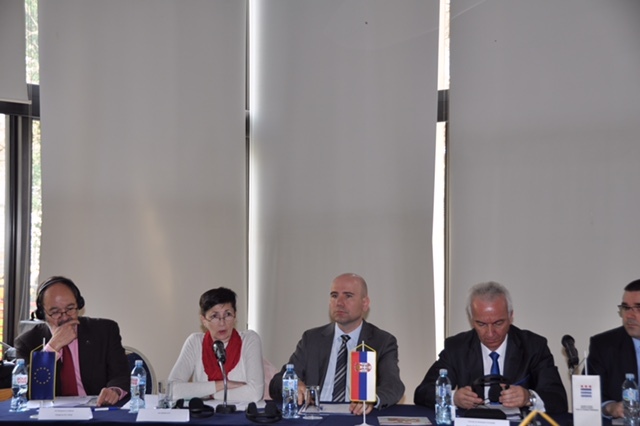 The purpose was to collect information regarding the Serbian state of play for disaster risk assessment, disaster loss data management and mapping, information vital for the successful implementation of the project. Disaster risk management is a central issue for development policies. Disasters affect a country’s environment, diminish the potential for economic growth and jeopardise investments, while also posing a risk for social stability. The EU is therefore promoting the establishment of coherent and comprehensive disaster loss databases, national risk assessments and mapping in EU Member States as well as in EU candidate countries. The recent devastating floods in the Western Balkan region, notably in Serbia and Bosnia and Herzegovina in 2014, confirmed that most countries of this region continue to have difficulties integrating risk reduction into public investment planning, urban development, spatial planning and management and social protection. With the impact of climate change, combined with changes in land-use patterns, risks of disasters will further increase in the coming years. In order to mitigate the risks, the EU is supporting the Western Balkans and Turkey to integrate effective disaster risk management policy into economic policies. Through the IPA DRAM Programme, more efficient disaster risk management will be developed at national, regional and EU level. 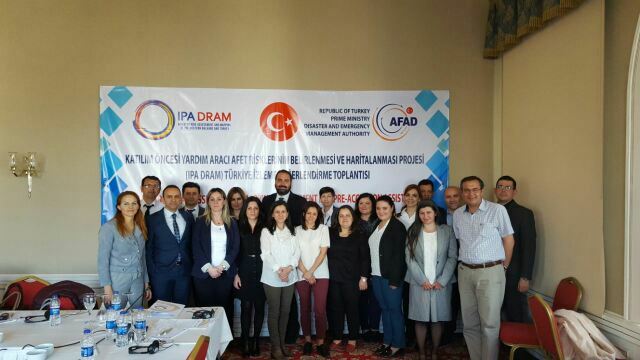 The Programme will focus on capacity-building in the region in order to improve the national disaster loss databases, risk assessments and mapping, enhance the coherence among the national systems and methodologies and make them consistent with the existing EU guidelines and EU good practices. These elements should help in the development of future risk management strategies for the different sectors of the economy. The Programme is funded by the European Union with 3 million Euros and will be implemented over the next three years by a Consortium led by the Swedish Civil Contingencies Agency (MSB), and including the Italian Civil Protection Department (DPC), the National Protection and Rescue Directorate of the Republic of Croatia (NPRD), the Administration of the Republic of Slovenia for Civil Protection and Disaster Relief (ACPDR) and the Centro Internazionale in Monitoraggio Ambientale, CIMA Foundation (CIMA). For more information on IPA DRAM you can contact IPA DRAM Secretariat at Swedish Civil Contingencies Agency (MSB), email: ipadram@msb.se. Tel. 0046 771 240 240.